In the spring and summer of 2018, the Ocean Observatories Initiative (OOI) hosted a series of 4 workshops for early-career scientists interested in learning more about the OOI and how to use data from the program in their work. 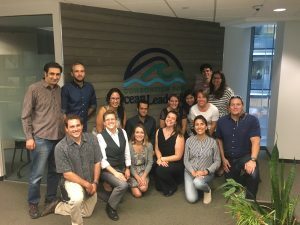 The workshops focused on the development of programming, data analysis, and evaluation skills, and provided participants with an overview of the marine infrastructure and software tools maintained by the OOI. These workshops were held at Rutgers University. A fifth workshop focused on interdisciplinary science questions that cut across all research themes. Participants in this workshop were either existing OOI data users, or were selected from those who attend the prior four workshops. 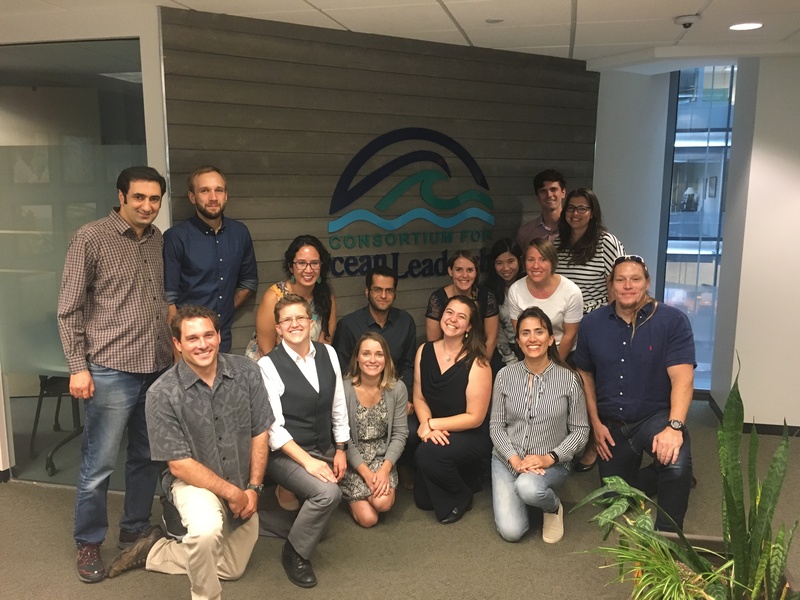 This workshop was held at the Consortium for Ocean Leadership in Washington, DC. A Github repository was created for workshop information and contains the tutorials and example Python scripts presented during each of the workshops, as well as many of the handouts provided. In addition, participants at each workshop were asked to analyze data from a selection of OOI instruments and create a Data Quality Report with their findings. The examples and reports can also be found below by selecting the corresponding workshop from the table. 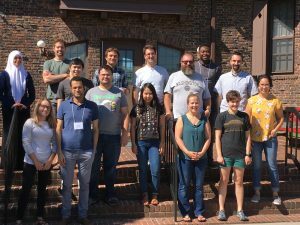 On May 21-25, 2018, 10 early career researchers participated in an OOI physics data workshop at Rutgers University. Participants received several lectures on the OOI structure and science questions, tutorials on Python and how to access OOI data, and were given time to develop and present their own data validation report. During the workshop, a number of example scripts were provided to demonstrate how to access and use data from the OOI. They can be found in the examples folder. As part of the workshop, each participant created a Data Validation Report analyzing the quality of one or more OOI instruments. 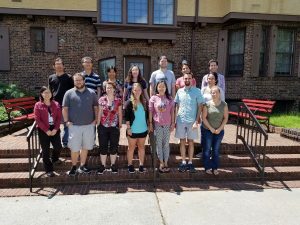 On June 18-22, 2018, 11 early career researchers participated in an OOI biology data workshop at Rutgers University. Participants received several lectures on the OOI structure and science questions, tutorials on Python and how to access OOI data, and were given time to develop and present their own data validation report. More information about this workshop is available on the OOI website. On July 16-20, 2018, 11 early career researchers participated in an OOI geology data workshop at Rutgers University. Participants received several lectures on the OOI structure and science questions, tutorials on Python and how to access OOI data, and were given time to develop and present their own data validation report. More information about this workshop is available on the OOI website. 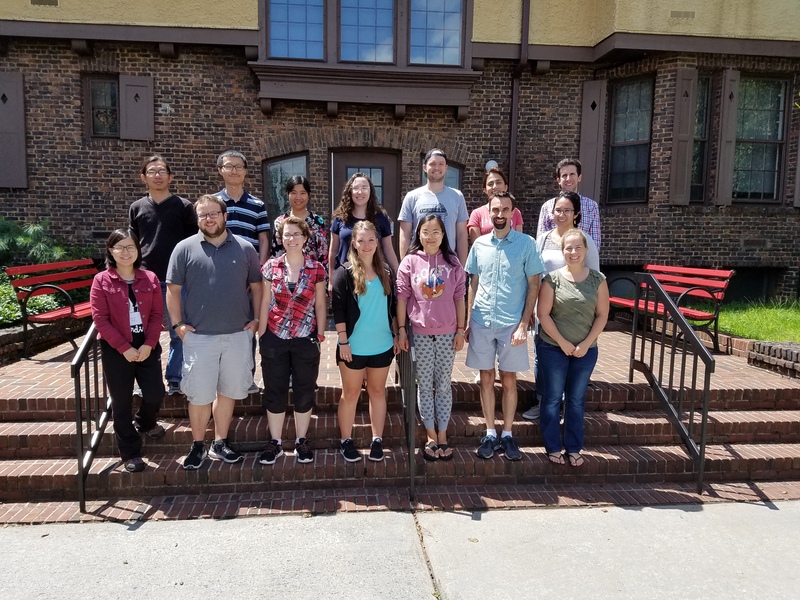 On July 30 to August 3, 2018, 12 early career researchers participated in an OOI chemistry data workshop at Rutgers University. 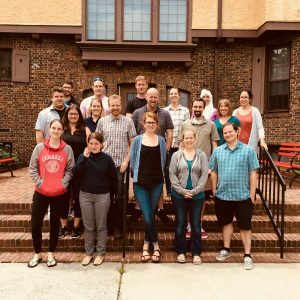 Participants received several lectures on the OOI structure and science questions, tutorials on Python and how to access OOI data, and were given time to develop and present their own data validation report. More information about this workshop is available on the OOI website. 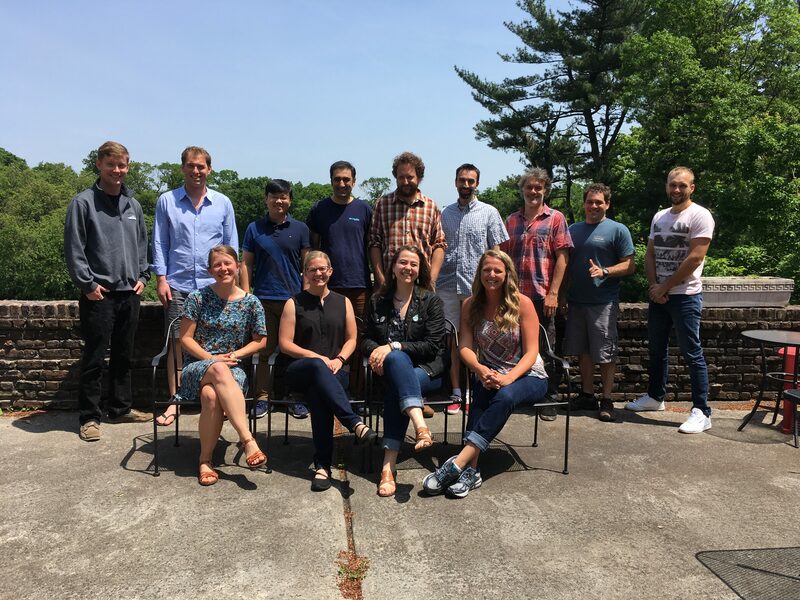 On September 10-12, 2018, 15 early career researchers came together to explore working on interdisciplinary projects and with interdisciplinary teams. During the workshop, mentors from the OOI were present to provide a history of the OOI as well as information about OOI science questions and infrastructure. Perhaps most importantly, these mentors played key roles in engaging the participants in discussions of their research and scientific aspirations. During the workshop, participants were divided into groups composed of different disciplines and set to the task of determining a research project on which they could all contribute using their unique knowledge sets. In addition to this group exploration, participants received training in communication and visited with program managers at the NSF.